If you do not see your item listed above, we WILL take it. Below is a sample selection of items we DO take. This list could be endless but we have made a list of common items just for reference. Essentially, if your items to be removed are anything other than the above, we will remove it. 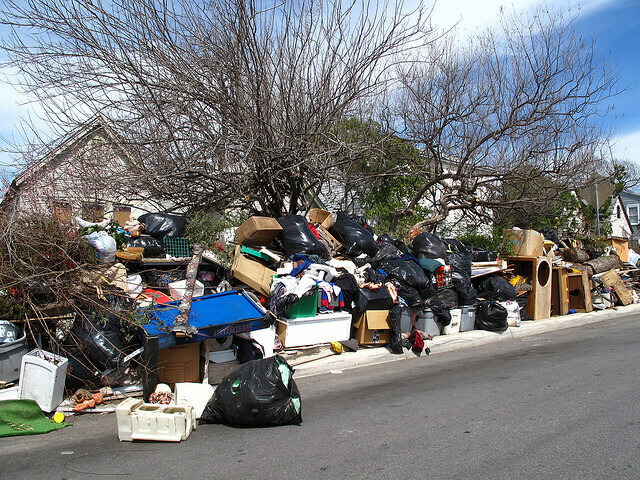 The fastest and easiest way to quickly get an idea of expected junk removal costs! If you don't see your item listed, don't worry, we probably take it. There's very little we can't take! We Make It Fast & Easy To Get A Quote For Your Junk Removal!